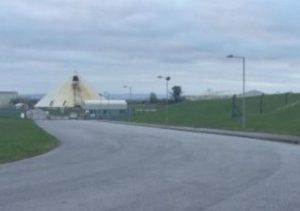 A private company Shanoon Resources plans to reopen the Galmoy mine to access remaining resources of zinc and lead. It is envisaged that 50 jobs will result from the operation. Shanoon is managed by two former executives of the nearby Lisheen Mine in Co Tipperary – John Elmes and Alan Buckley.